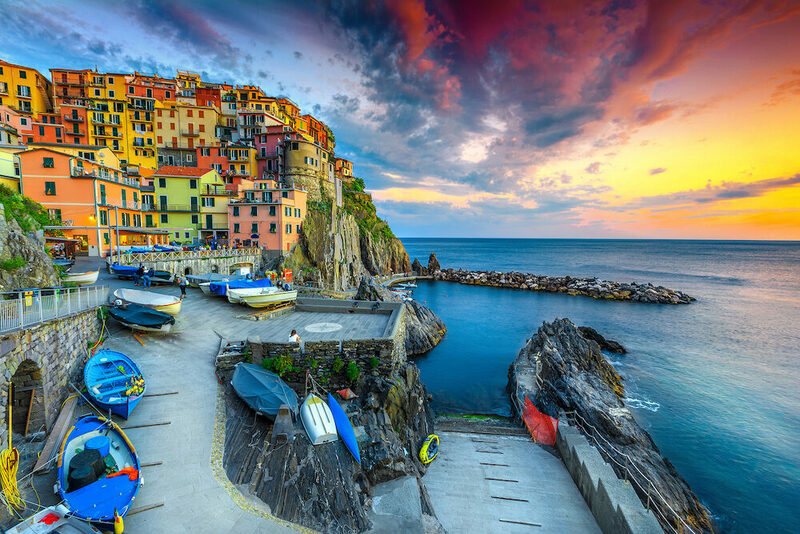 The incredible Cinque Terre in Northern Italy is made up of five villages. 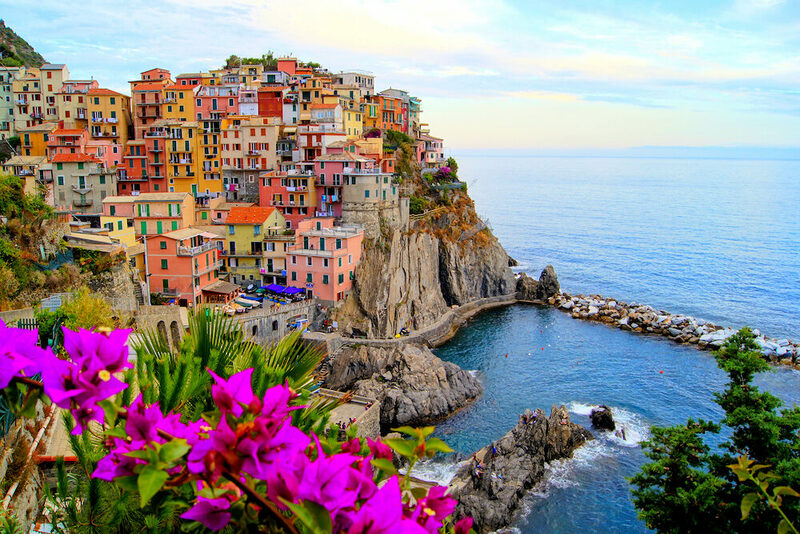 Each unique town is nestled into the cliffs along the coastline of the Italian Riviera. With the ocean on one side and mountainous national parks on the other, it’s a scenic destination, to say the least. Combine these natural landscapes with vibrantly-coloured houses, a slow-paced way of life, and endless gelato? 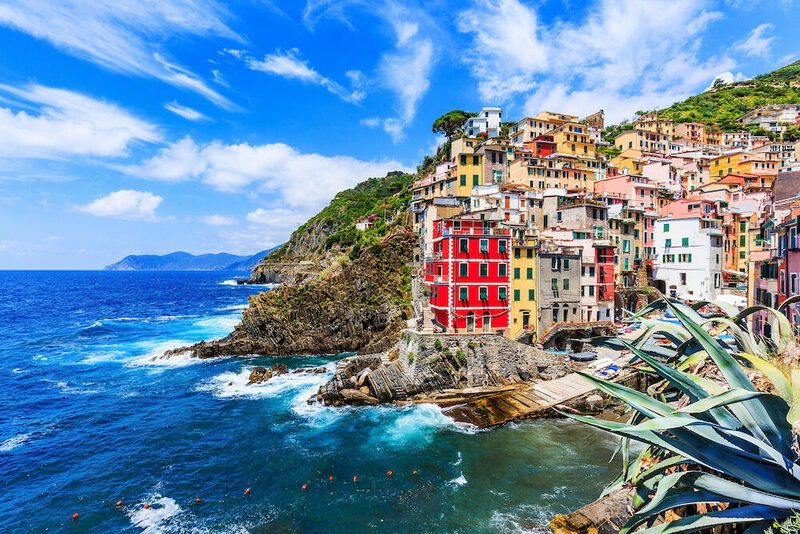 You’ve got Cinque Terre, a paradise you’ll never want to part from. Want to learn more about the Cinque Terre towns of Riomaggiore, Manarola, Vernazza, Monterosso al Mare, and Corniglia? 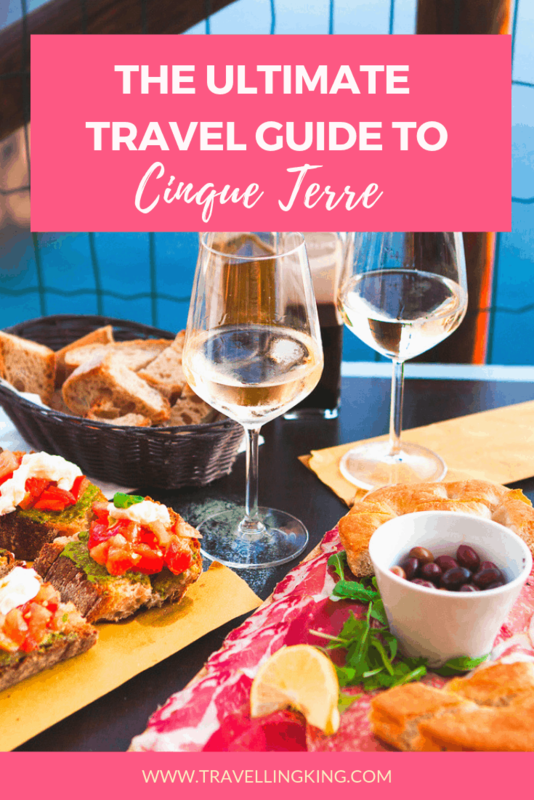 Read on for the best places to see, explore, eat and stay at while visiting Cinque Terre. 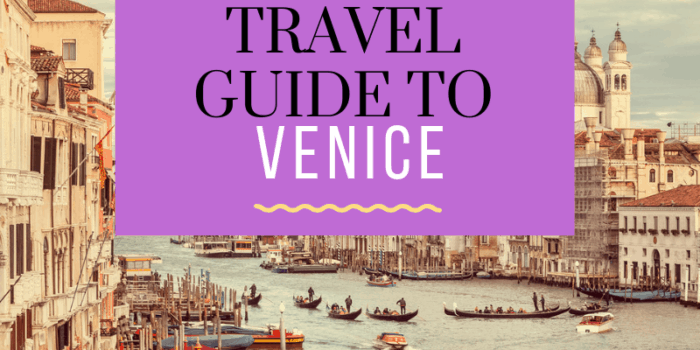 This ultimate travel guide to Cinque Terre will show you all the most beautiful places in Cinque Terre, what to expect when visiting, where to stay in Cinque Terre and things to do in Cinque Terre which will help you in planning a trip to Cinque Terre. The easiest way to get to Cinque Terre is to catch the train from nearby Italian cities. If Cinque Terre is your first destination in the country, the closest international airport is Genoa (GOA). 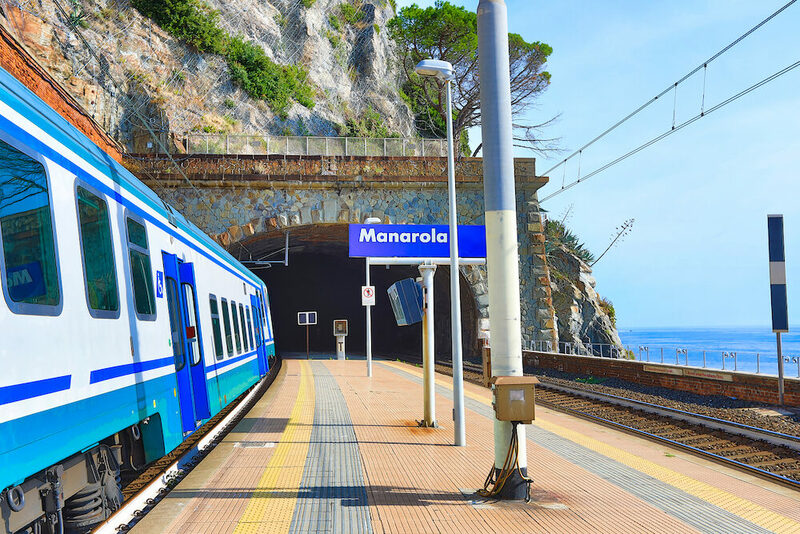 Catch a half-hour-long train from the nearby Genova Cornigliano train station to Genova Brignole, then another hour-long train to Monterosso. 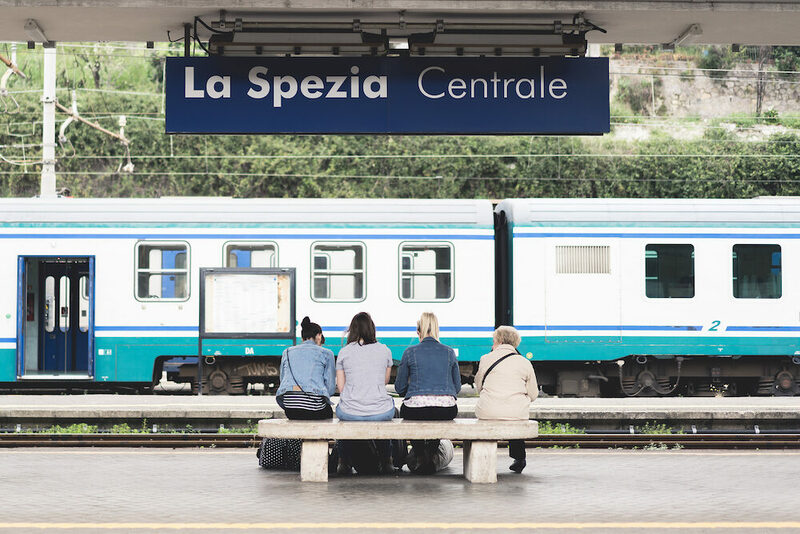 If you’re coming from Milan in the south, catch a three-hour train to La Spezia. From here, trains take only 15 to 30 minutes to reach the towns of Cinque Terre. 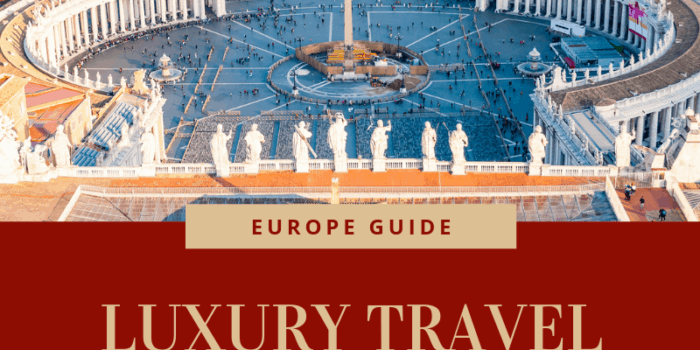 Trains throughout Italy are incredibly well connected, so you can easily travel from Florence, Bolognia, Pisa, Milan, and most other cities throughout the country. Everyone in Cinque Terre speaks Italian as their first language. However, since the area sees so many foreign tourists, many people also speak basic English. While you’ll be able to get by only speaking English, why not learn a few Italian greetings to immerse yourself in the culture even more? Italian is a fun and romantic language, so learn to greet the locals with a friendly ciao or buongiorno! The euro is used in Cinque Terre. Some places may only accept cash or have a minimum for card payments, so be prepared and carry some banknotes around with you. 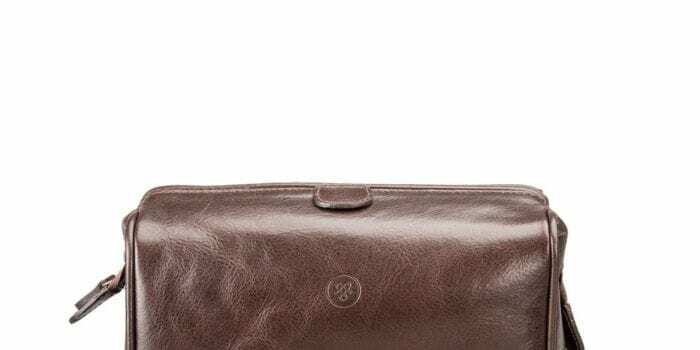 Be sure that your debit or credit card is suitable for international ATMs, or exchange your home currency at designated exchange desks at the airport or train stations. As always, tipping is a point of confusion for travellers. The truth is, you don’t need to tip anywhere in Italy. You might like to round up the bill if you receive exceptional service at a restaurant, but isn’t necessary at all. If you’re coming to Cinque Terre with the dream of a peaceful beach vacation, you’re in for a shock. 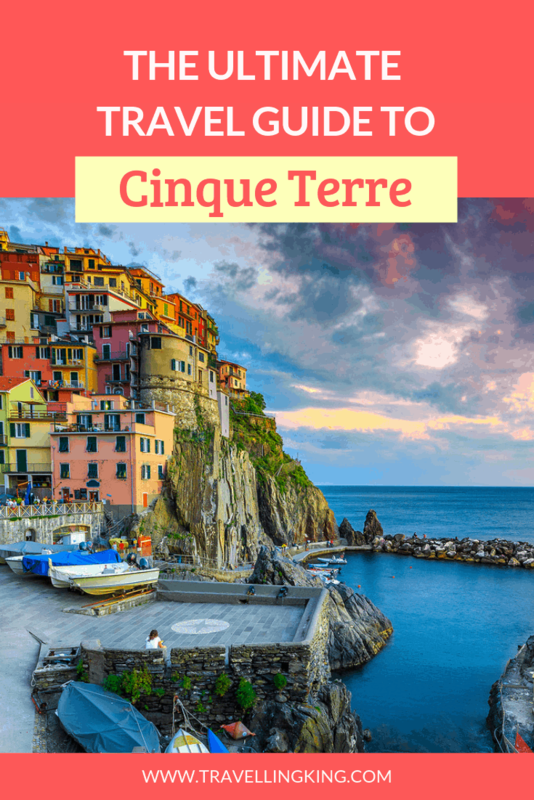 Being such a popular destination with tourists and an absolute dream for photographers, expect Cinque Terre to be full of fellow tourists like yourself. Book your accommodation well in advance, as there are typically more tourists than beds available. All five towns of Cinque Terre are connected via train, making it easy to travel between them all. As stated earlier, the train line also connects to La Spezia Centrale Station. Each village also has its own shuttle bus running from the town centre to some of the main attractions. The Monterosso bus, for example, takes you around town and up to the Santuario di Nostra Signora di Soviore. 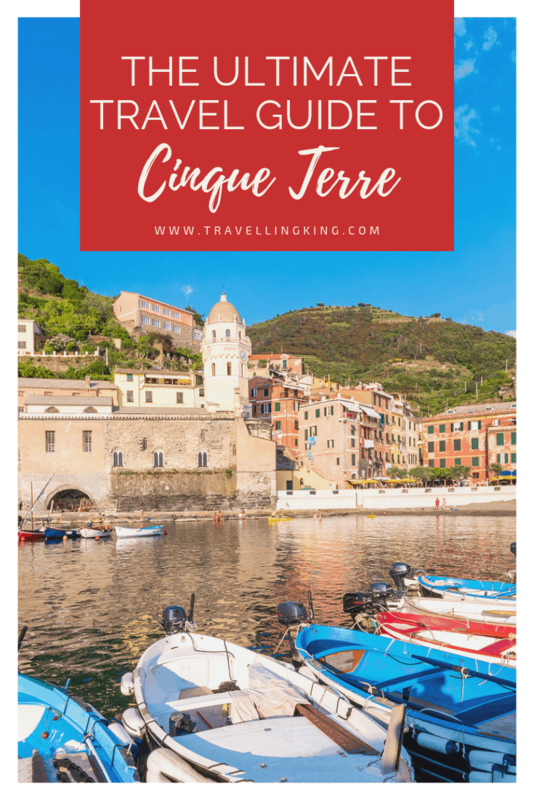 Using Cinque Terre’s public transport system is made easy with the Cinque Terre Card. 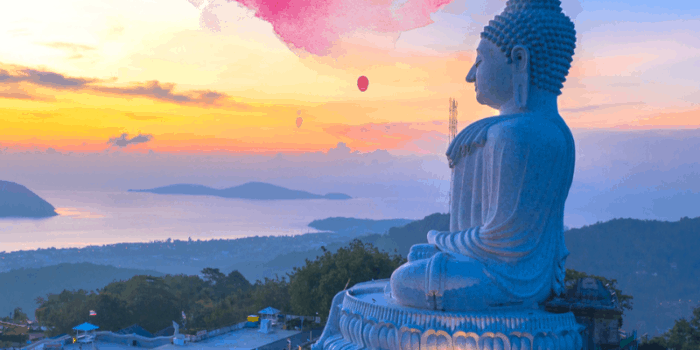 There’s a specific card that includes travel, allowing for unlimited train rides and use of bus services, as well as a few extras for tourists. You can purchase one online, at tourist information centres, or at any railway station in Cinque Terre, La Spezia and Levanto. There are discounts for families, children and seniors, as well as for the low season (November to February). If you’re deciding whether or not the Cinque Terre Card is worth it, ask yourself how often you’ll be travelling via train. If you’re planning on spending most of your time in only one or two villages, or maybe even hiking between them, don’t buy a card just because everyone tells you to! To avoid overcrowding, visit Cinque Terre during the shoulder seasons. The towns are packed during the summer months of June, July and August, and the sheer amount of fellow tourists can become something of a nightmare. 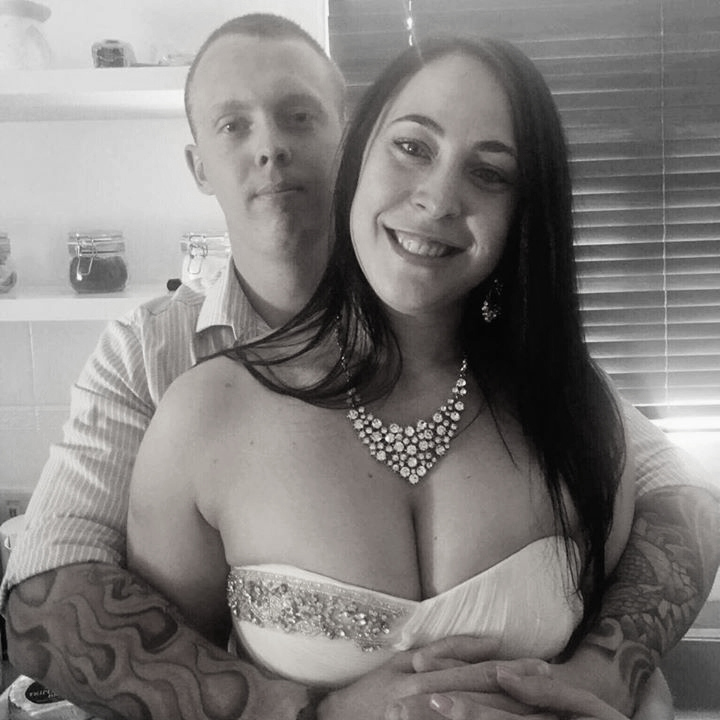 For the most enjoyable time, book your trip for April, May, September or October. You’ll still experience the fantastic Mediterranean climate, meaning you won’t miss out on those sunny summer vibes too much. 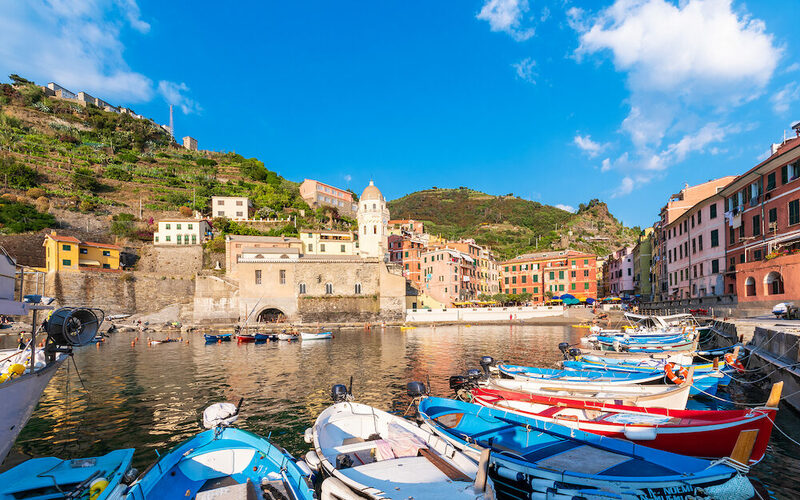 When planning your Cinque Terre activities and sightseeing adventures, you’ll want to decide which town you’ll begin with. 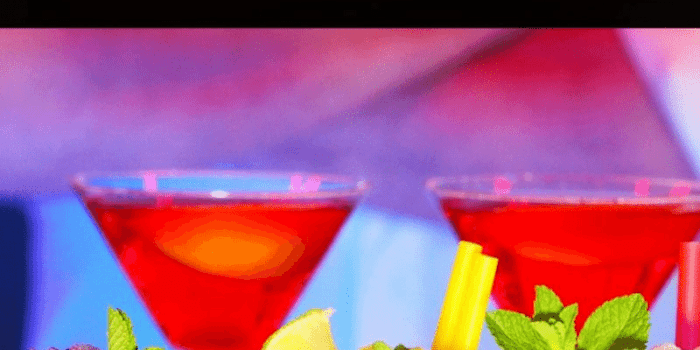 Of course, this will depend on where your accommodation is and your reasons for visiting Cinque Terre. 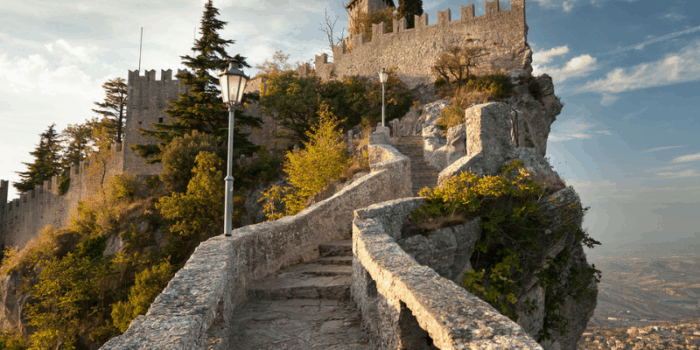 To help you out with your holiday preparation, here’s a run-down of all five towns from north to south and the best things to do in each of them. 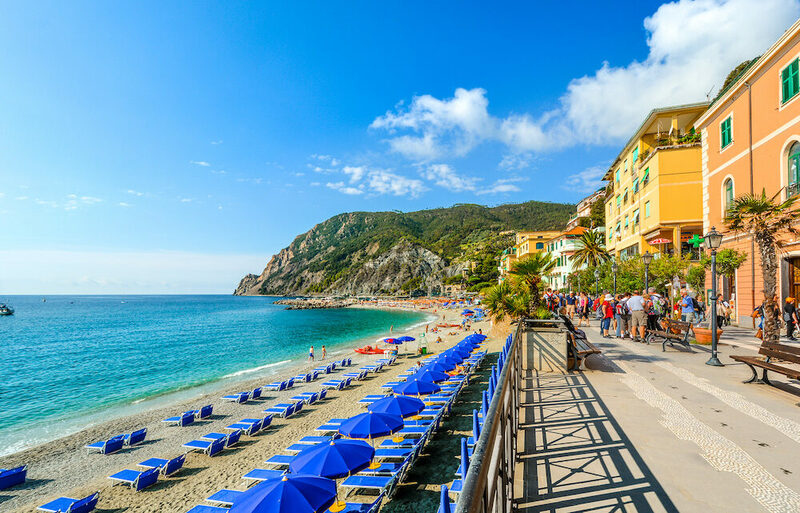 Monterosso al Mare is your first port of call in Cinque Terre if you’re coming from the north. As the town sits lower than the others, the beaches are easiest to access. Monterosso Beach is the only genuinely sandy beach in Cinque Terre, so if you don’t want to pay for an umbrella and chair, you can set up your towel on the sand for free. It’s a beautiful spot for sunbathing and swimming, and you’ll find ice cream shops, restaurants, and various other shops along the promenade. Paragliding is a popular activity to do here too, so long as you’re not afraid of heights. Start your flight from a hill above Monterosso and (safely and securely!) soar through the air. With an experienced instructor, you’ll be able to take in the breathtaking views as you glide towards the beach. When you’re not relaxing seaside, visit the Church of San Giovanni Battista. The 14th-century building is identifiable by its Gothic facade, made with black and white striped marble. Next to the church on Piazza Don Giovanni Minzoni is the 16th-century Oratorio dei Neri, aka the Oratory of the Dead. While the small chapel has a lot of architectural charm, it’s the marble skeleton sculptures that make a visit here one of the more unique things to do in Cinque Terre. 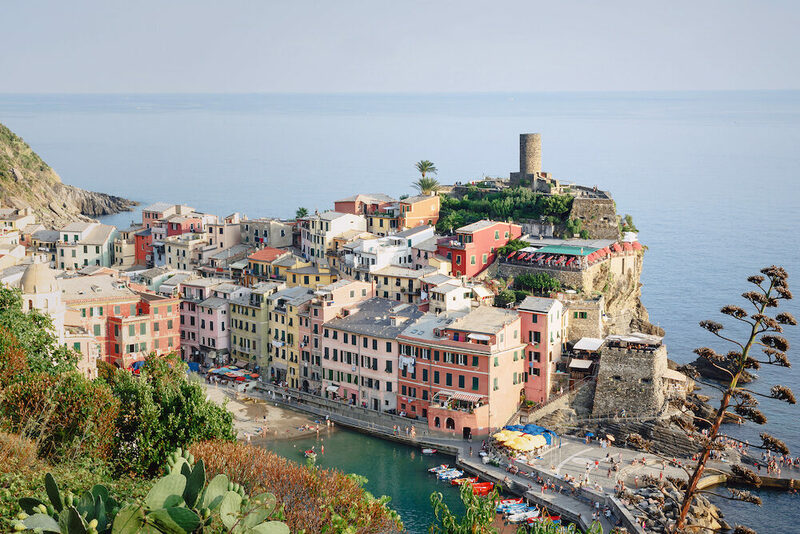 The town of Vernazza has the best natural harbour in the area, making it a true fisherman’s village. The best thing to do here is wander around and take in the buzzing atmosphere of the Piazza Marconi. Throughout this waterfront square, you’ll find rows of colourful buildings containing the best bars, restaurants and ice cream shops. 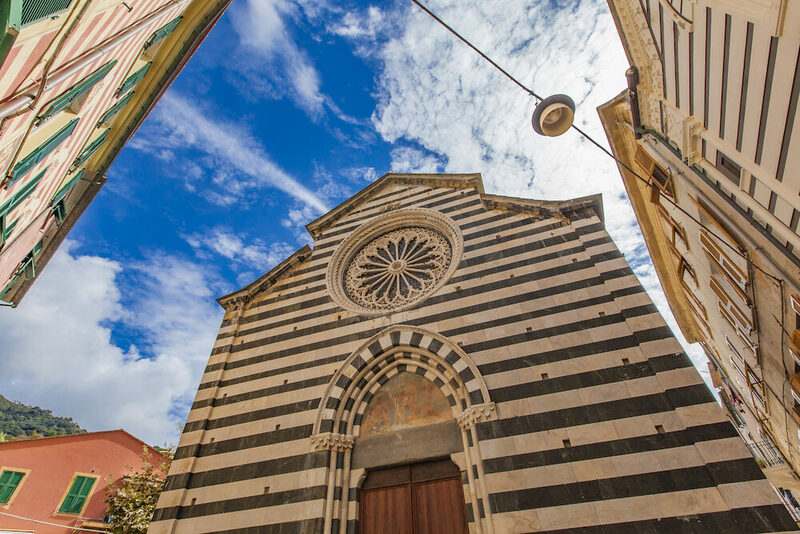 Within the square is the Santa Margherita d’Antiochia, an enchanting Gothic Ligurian church. The building has an eye-catching octagonal bell tower and narrow arched windows that show a beautiful view of the sea. The best views in Vernazza are from above, so head to Doria Castle. The 15th-century lookout tower on the edge of the cliff once protected the village from pirates. 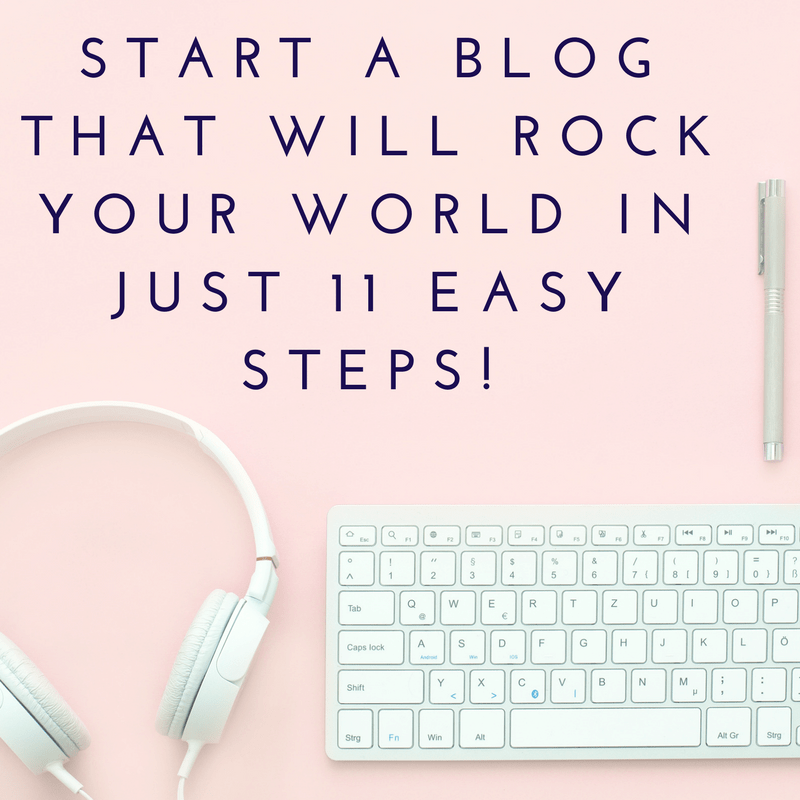 Reaching the top requires climbing up a steep staircase, but it’s well worth the effort. This unmissable panoramic experience costs only €1.50, so remember to bring some change with you. Although Corniglia is the central town, it’s the quietest you’ll find in Cinque Terre. Since it’s perched high above with no access to the sea, it tends to be the least visited. Getting to the top of the town requires walking up almost 400 stairs, but the higher you go, the better the views, right? Don’t let this trek deter you, as the remarkable natural beauty more than makes up for it. Sentiero Azzurro Parco Nazionale is Cinque Terre’s best-known national park. 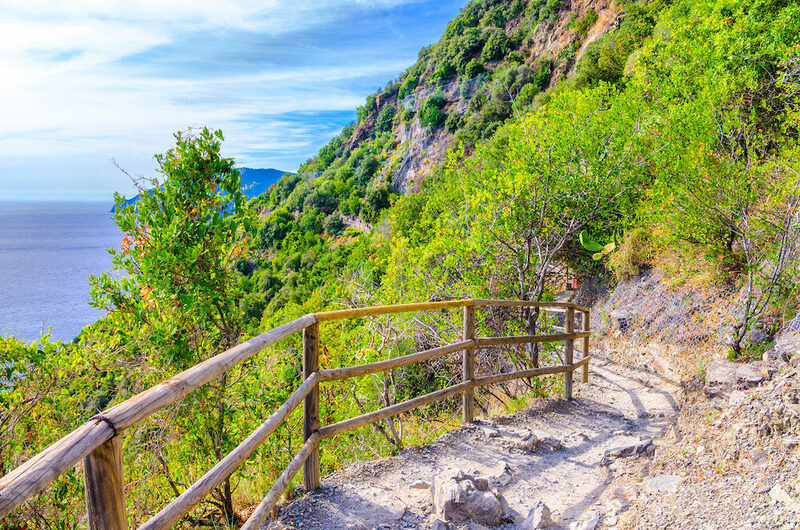 Although some parts of the Blue Path are currently closed, you can hike the three-kilometre forest trail from Corniglia to Vernazza. Overlooking the Riviera and the San Bernardino hamlet, your physical efforts won’t go unrewarded. If your legs get sore, you can distract yourself with the incredible panoramic views! Since the town has more day travellers than those staying the night, the evenings are a lot calmer than other places in Cinque Terre. 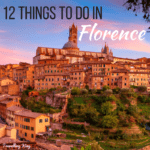 It’s the best area to peacefully wander the cobblestone streets, admire the architecture, and enjoy a casual drink (or yet another scoop of gelato). It’s not hard to find a beautiful view in Manarola. 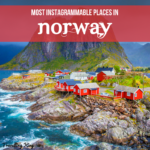 It’s regarded by many as the most picture-perfect of all the towns. 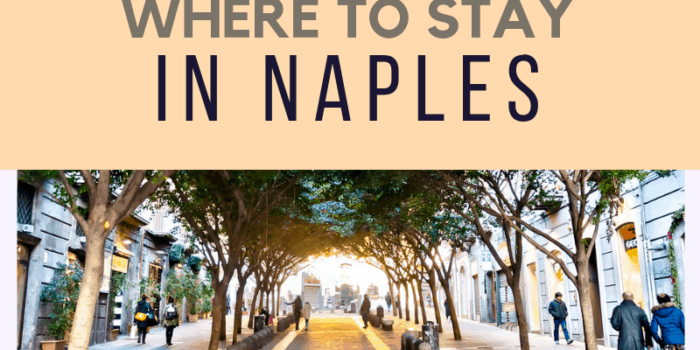 You’ll find most of the action on Via Antonio Discovolo and along the marina, though it’s always worth wandering through the charming side streets. If you happen to be in Cinque Terre during December or January, you must see the Presepe di Manarola. This extravagant Christmas nativity scene illuminates the entire hill at night. If you’re visiting during any other time of the year, which you most likely will be, the spot is still a gorgeous scenic viewpoint worth checking out. Manarola is popular with adrenaline junkies because of the opportunity for cliff jumping. In order to stay safe, you should only follow the locals and certainly not jump from anywhere! If you’re willing to get out of your comfort zone, you’ll find an encouraging, cheering crowd to help you take the plunge. 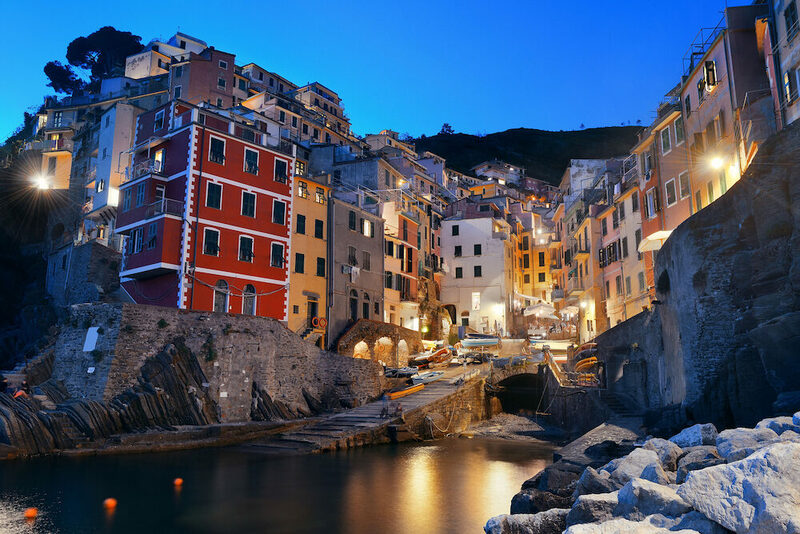 The southernmost town is Riomaggiore, best known for its terraced vineyards and mesmerising harbour. As the second-largest village, there’s a ton of hotel and restaurant options that make it hard for tourists to stay away. 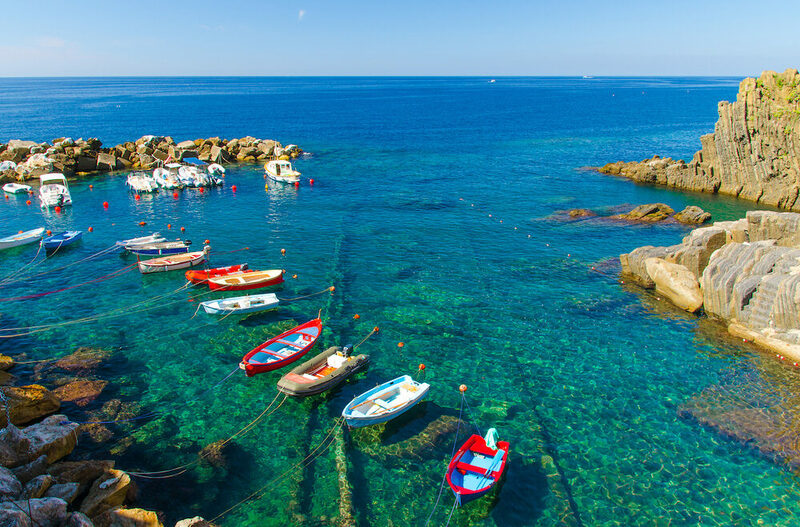 Start your day enjoying the deep blue waters of Riomaggiore Beach. The pebbles will make it challenging to comfortably relax by the shore, but you should absolutely stop by to swim and cool down. Find the beach by taking the stairs to the left of the marina. One of the most romantic things to do in Cinque Terre is to watch the sunset at the harbour. Grab a bottle of (locally-produced!) wine, head to the shore, and savour every last ray of sun during the magical golden hour. 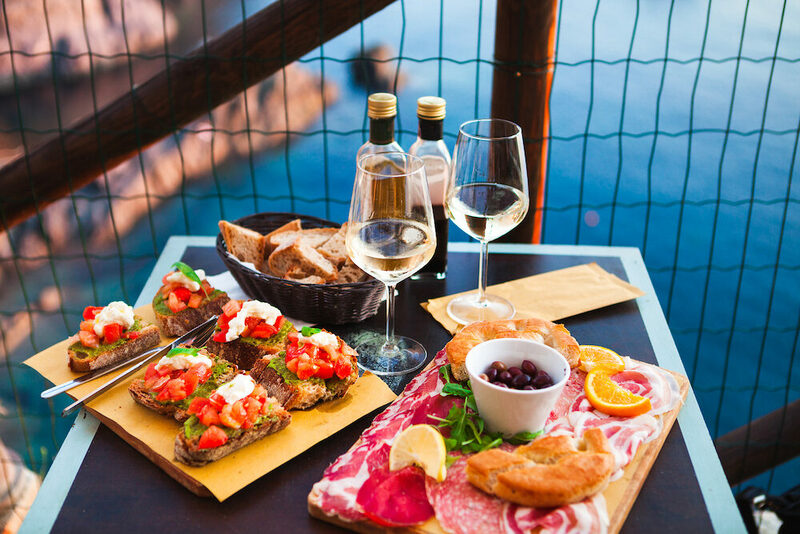 Prepare to ditch your diet and eat your weight in food while in Cinque Terre. 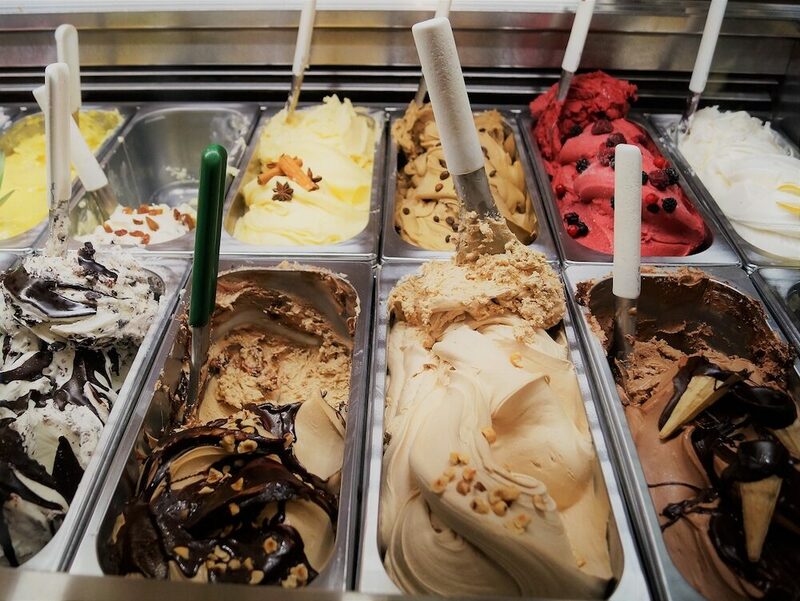 You’ll find ice cream and gelato stands everywhere you turn, but Gelato Vernazza is the best there is. With flavours like ricotta and fig or chocolate and pear, who can resist? Particularly in Riomaggiore, you’ll notice everyone eating seafood from a cone. While it may seem unusual at first, it’ll quickly become your go-to when you’re feeling peckish. 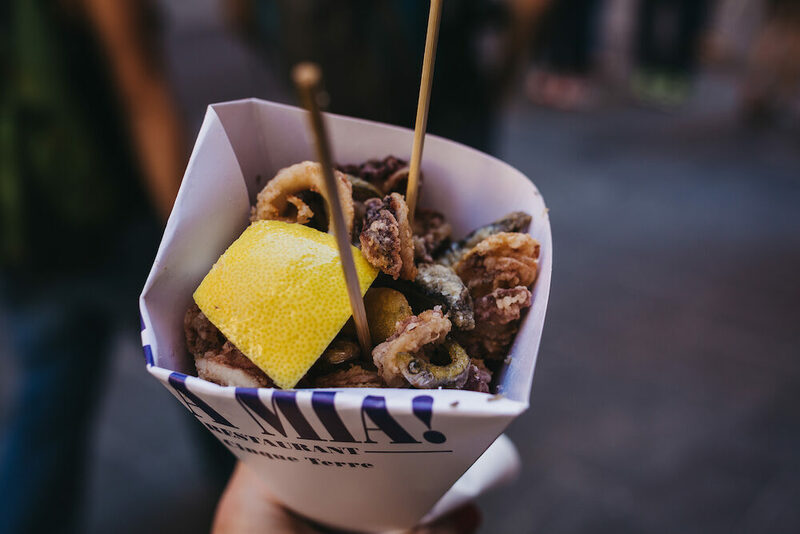 Order some fried calamari, anchovies and cod from Il Pescato Cucinato to eat while wandering Via Colombo. If you want to dine out somewhere fancier, you can’t go past Trattoria dal Billy in Manarola. Look out over the Riviera while tucking into some homemade squid ink pasta, stuffed mussels and mixed antipasto. 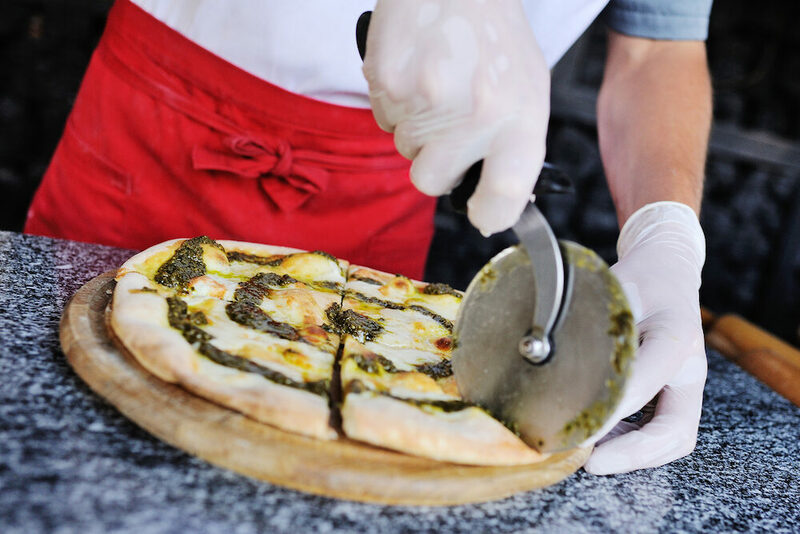 Pesto focaccia is a regional speciality, and you can learn how it’s made at Nessun Dorma. This restaurant in Manarola offers pesto making cooking classes for the ultimate local experience. 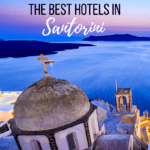 Since there are five separate towns, you’re probably wondering where the best place to stay in Cinque Terre is. Here are a few recommendations and things to take into consideration when choosing your accommodation. If you’re planning on taking a lot of day trips south of Cinque Terre, consider staying in Riomaggiore to limit your time spent on the train. Hotel la Zorza is only 300 metres from the Riomaggiore train station, yet centrally located in town. This small bed and breakfast offers your standard room choices, as well as suites and one-bedroom apartments with kitchenettes. Since Corniglia is the central town between the five, it can be the best base for Cinque Terre adventures. Although there aren’t any big hotels, there are a few guesthouses and apartments to stay at. Hanging Garden is laid back and homey, with gorgeous views of the Ligurian Sea. 600 metres from the Corniglia train station and 200 metres north of Scalinata Lardarina, the self-contained apartments are in a more private location while still in walking distance from everywhere in town. With such a pleasant and welcoming atmosphere, staying at Hanging Garden will feel like you’re crashing at a friend’s place. One of the top hotels in Cinque Terre is Albergo Marina. 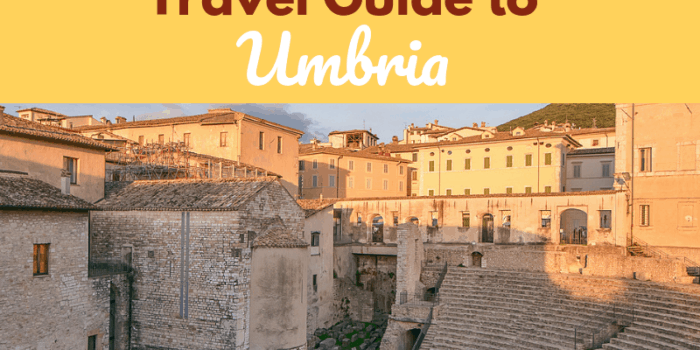 It’s easy to get to if you’re coming from Genoa and wish to explore the five towns from north to south. This charming accommodation in Monterosso al Mare has a luscious rooftop garden and offers free breakfast and lunch in their downstairs restaurant. The warm interior design and generous staff will ensure your stay becomes a fond memory. While Cinque Terre is incredible to see from land, why not explore the area from the ocean too? A boat tour of Cinque Terre is not to be missed and will definitely leave you in awe. In two hours, you can go snorkelling and meet the local marine life, swim in the crystal-clear Mediterranean Sea, or simply lay back, soak up the sun, and sip some complimentary white wine. Speaking of wine, another non-negotiable trip to take in Cinque Terre is a wine tour. A two-hour tour of the local wine region will teach you about age-old techniques and take you to cellars for some taste-testing. Remember to wear some comfortable shoes for your hike through the hilly vineyards of Riomaggiore. As mentioned earlier, Italy is well connected via train. 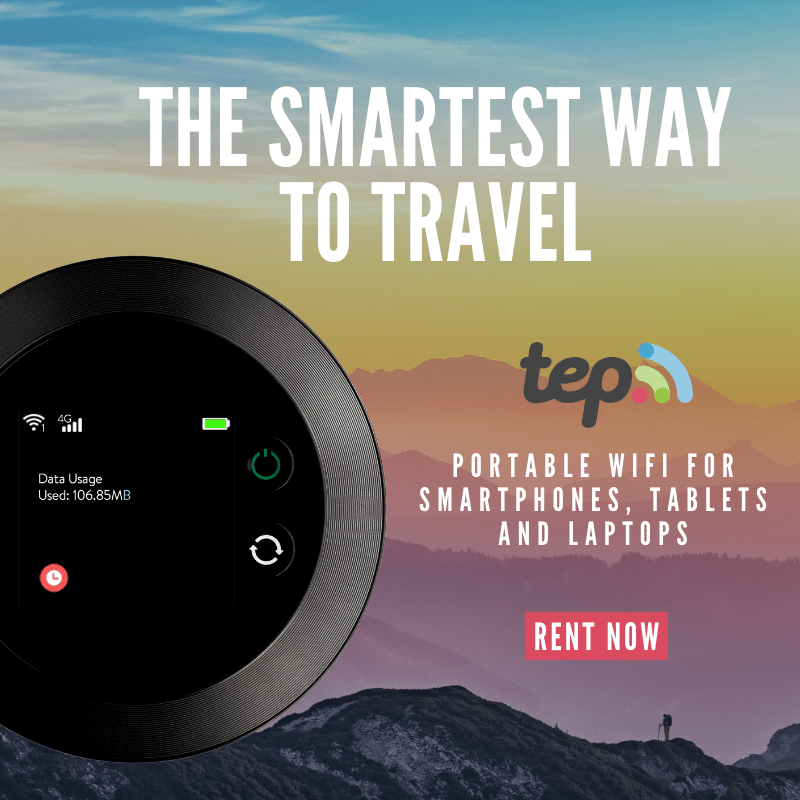 This means you can easily visit nearby towns and cities for the day and still make it back to your accommodation in Cinque Terre in the evening. The train from La Spezia to Pisa Central Station takes about an hour, making Pisa a great choice for a day trip. 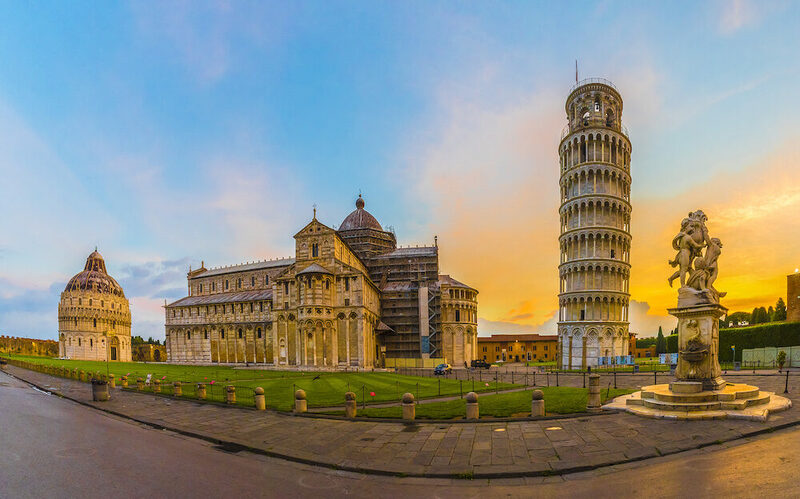 Skip the line and take a small group guided tour to the iconic Leaning Tower of Pisa, followed by an off-the-beaten-path tour to explore the city’s hidden gems. 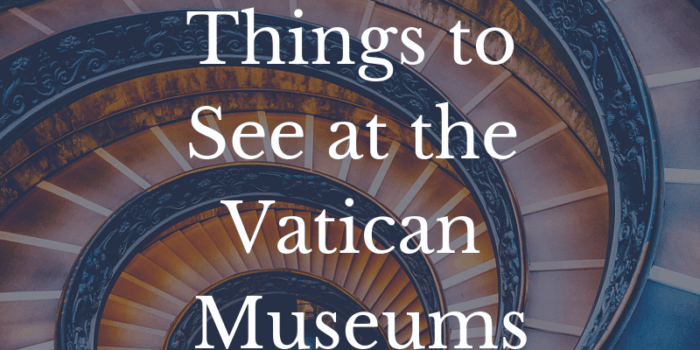 On a leisurely-paced walking tour, admire other famous attractions like the Piazza dei Cavalieri, the Cattedrale di Pisa, and the Arno River.